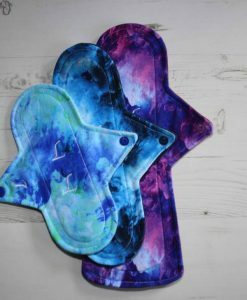 8″ light flow cloth pad. 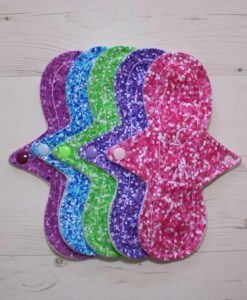 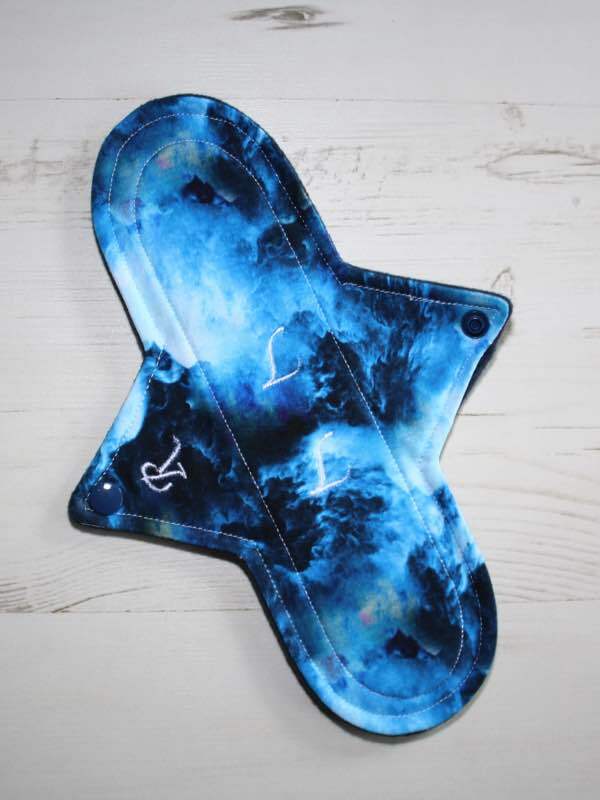 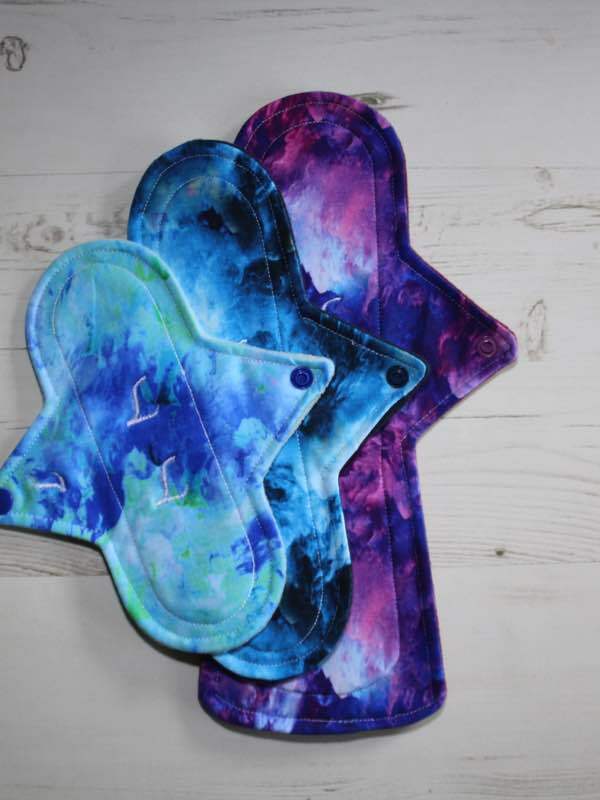 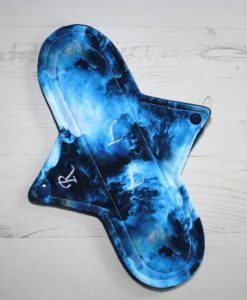 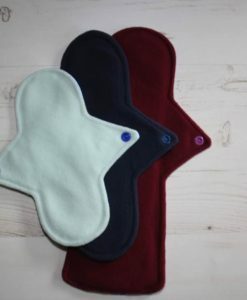 10″ regular flow cloth pad. 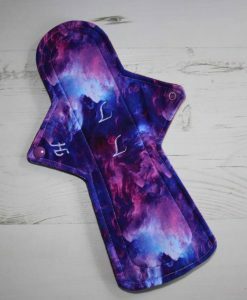 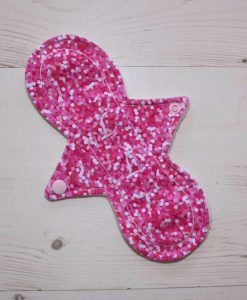 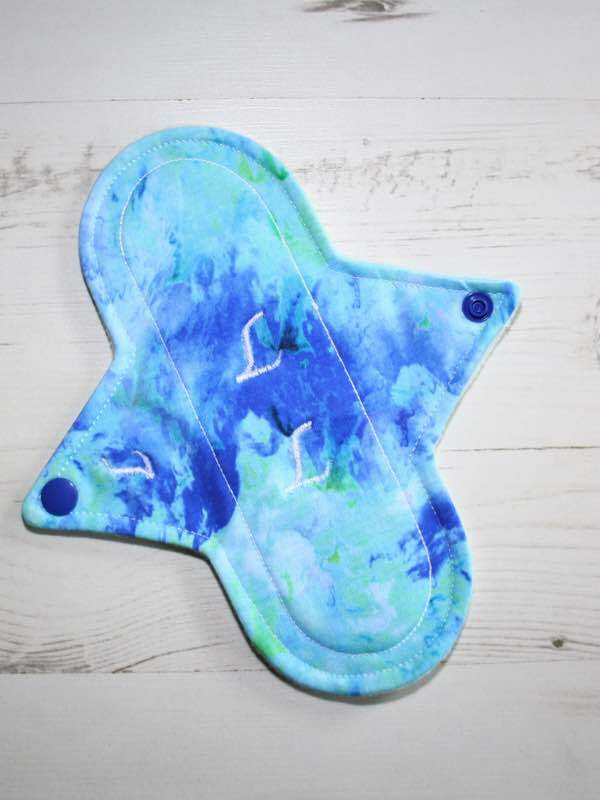 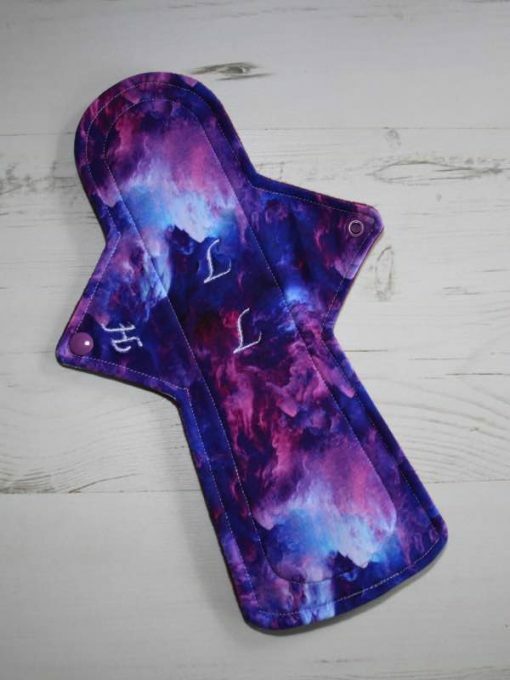 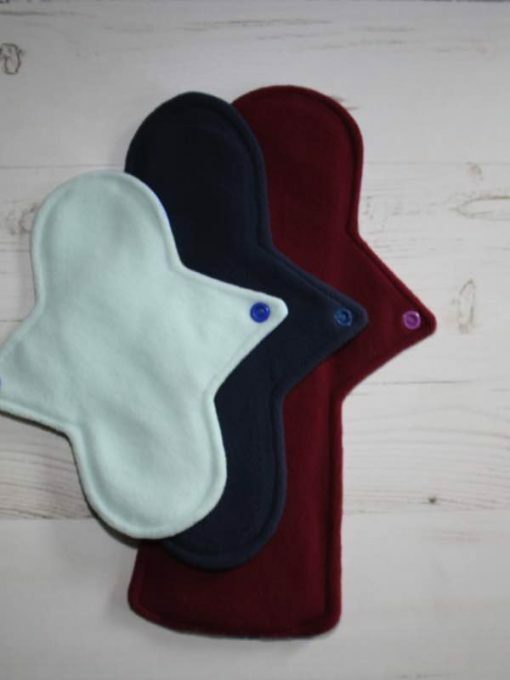 12″ heavy flow cloth pad.